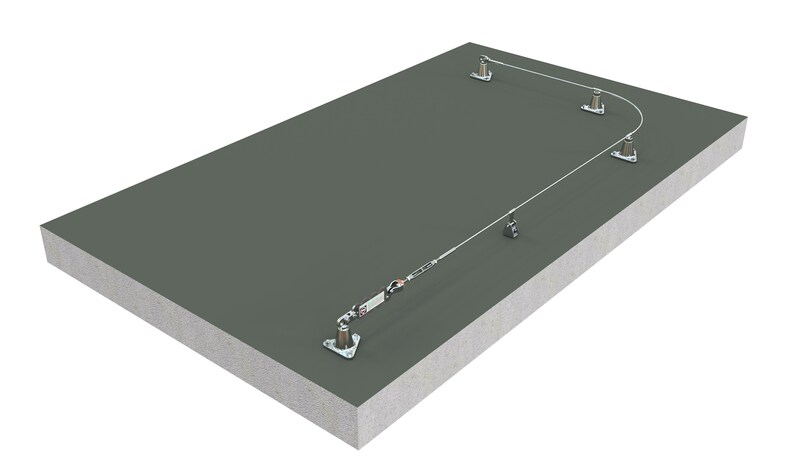 SRA static line is a proprietary system which can be installed in horizontal configuration on both concrete and steel roofs. It allows for the simultaneous connection of 2 users, with one user per span at any given time. The pass through capability is provided by our system Shuttle while our energy absorber ensures the loads back on the structure are kept to a minimum. The modular components are made of solid Australian marine grade stainless steel coupled with quality Danish cable fittings and Korean wire rope. 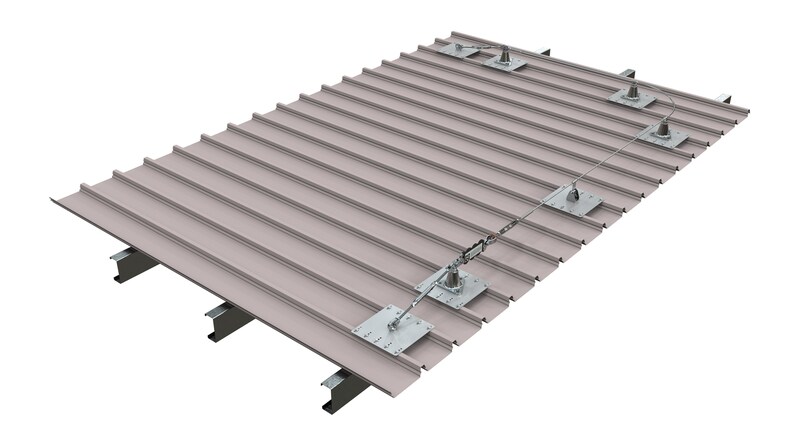 Safety Roof Anchors © 2014. All Rights Reserved. Safety Roof Anchors is a specialist manufacturer and supplier of rope access anchor points, fall arrest anchor points, static lines, ladder restraint brackets and height safety equipment to height safety installers, builders and various other industries utilising work at height. Products and services for supply to Sydney, Melbourne, Brisbane, Perth, Adelaide, Hobart and regional towns in NSW, Vic, Qld, WA, SA, Tas, NT.